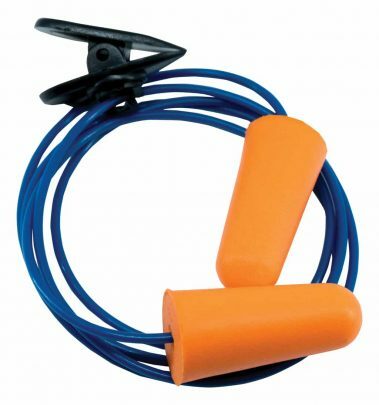 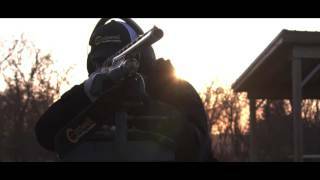 Never lose your shooting earplugs again with Caldwell® Range Plugs with cord and clip. 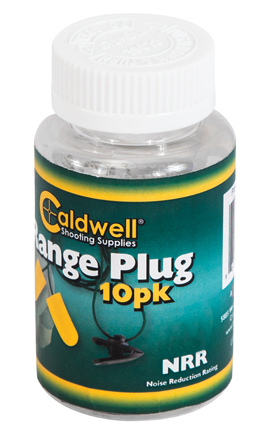 Caldwell® designed these Range Plugs to have a tapered shape, made of a polyurethane foam to make them easy to insert and comfortable for hours of use. 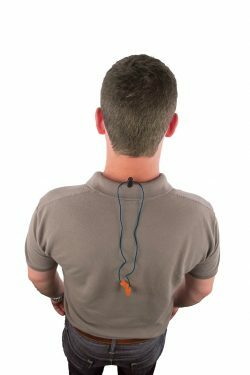 The cord can be used in conjunction with the provided to clip to snap on the back or your hat or the collar of your shirt so you always know where your ear plugs are.